You may wonder why I’m so excited about getting news from Japan. There are several reasons, but the primary one is a very personal connection: I lived in Tokyo for five years, from 1985 to 1990. My first husband was a journalist, employed by the Pacific Stars and Stripes, the news organization for the U.S. Military. 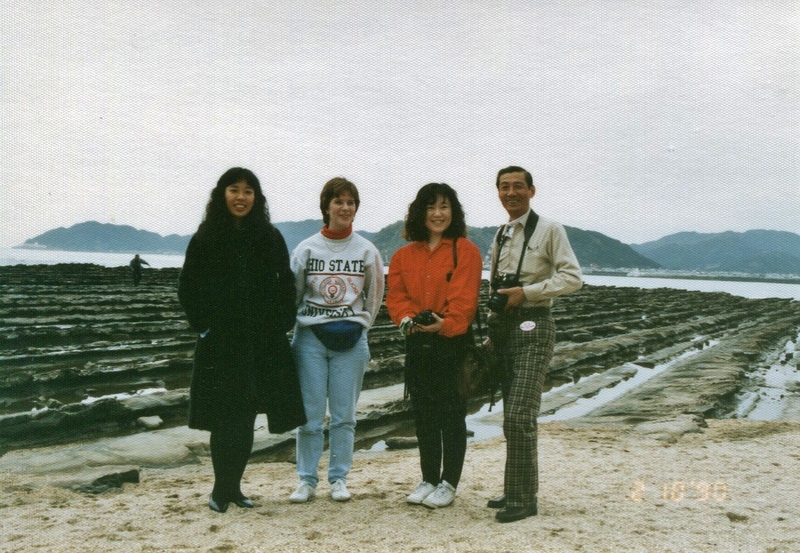 He was a civilian employee, and we lived right in the center of Tokyo, immersed in Japanese daily life. I was 24 years old and very naive when I arrived there. As a young newlywed left alone all day in a country so different from my own, I suffered intense culture shock as I struggled to adapt. There was no email back then, so my two options for reaching my support network in the States were via snail-mail letter or $2-a-minute phone calls. I was a rowboat with one oar, adrift in a sea of kanji, yen, and tofu. After settling in for a few months, I finally got a job in a German consulting firm’s marketing department. A year later I found myself searching for another job where I wouldn’t be just the token American that they used to convince clients they were a “truly international” company. I ended up selling Japanese and English language courses to corporations in the Tokyo metro area. And that’s where I met Mr. Fukumura. 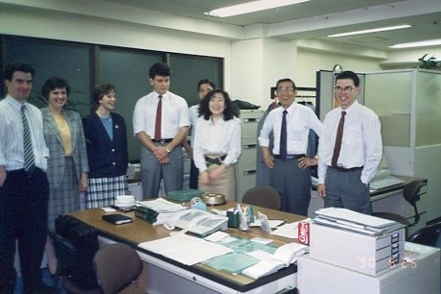 He was the office manager in charge of supervising us, the foreign sales staff in the company. (The Japanese staff worked in a separate division for some reason.) Part of Fukumura-san’s job description included helping us find our way around Tokyo, a city notorious for not using street names. The blocks in each ward are numbered, so addresses are a series of numbers like this: 4-1-33 Koyama, Meguro-ku, Tokyo 104. (If you’re interested, here’s the Wikipedia explanation of it.) And lest we forget, this was back in the days before the Internet and smartphones with GPS, so we really had to get good directions from the nearest train station before heading out on our sales calls. Luckily I’m pretty good at finding my way around, so I did fine with that. But Mr. Fukumura went above and beyond his official job description many times. He was such a kind man, tolerant of many things from the foreign staff he managed. Most of us were young and ignorant, but he always treated us with respect. My colleagues were from many countries: India, China, Thailand, the U.K., Australia, France, Algeria, Iran, and Ethiopia, among others. I learned a lot from my interactions with my coworkers of various nationalities, and began to see my own country through new eyes. Anyway, Fukumura-san not only went to court with me and translated my divorce documents, he made countless calls trying to find a landlord willing to have a foreigner as a tenant. He went with me to meet the landlord, who wanted to have a look at me to make his final decision as to whether I would be a suitable tenant. Even though I had been in Japan for a couple years at that point, I hadn’t become comfortable enough with the language for certain types of important conversations, so his help was invaluable to me. Those first few months after my divorce are a blur now, but I remember I was terrified and excited at the same time. Now I would be on my own in Tokyo at age 26. Everything turned out great eventually, and I’m so glad I resisted my initial impulse to run home to my parents and cry about things. The next three years were some of the best of my entire life, filled with parties, travel, and interesting friends. And Mr. Fukumura remained my safety line through it all. He was like a favorite uncle, reassuring and reliable and always looking out for my best interests. 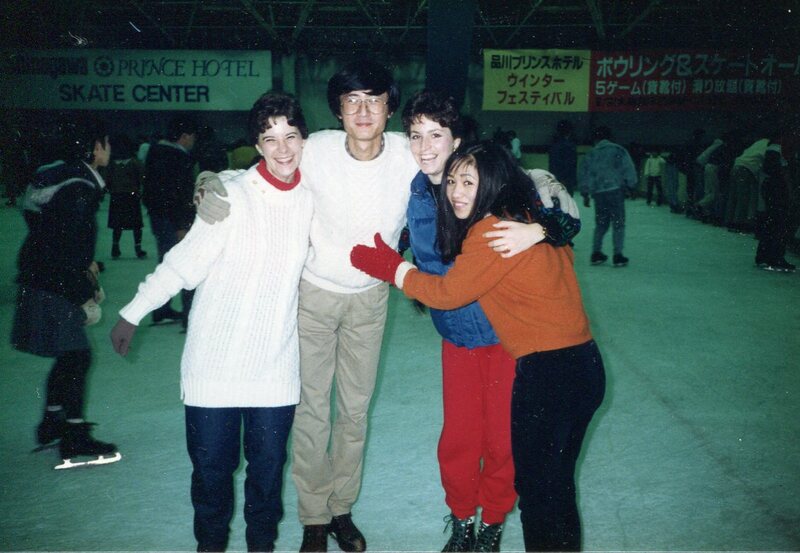 Ice skating with friends in Tokyo, in early 1988. When you get to know people from other nations (like China and Thailand, represented in this photo), your view of the world is changed forever. He once told me that Americans had been kind to his daughter who lived in California, and that was part of his motivation to help foreigners in his own country. That convinced me that the world would be a better place if we all had the chance to know people from other countries, because those personal relationships and experiences teach you to think twice before resorting to stereotypes to describe entire nationalities. If I were to make a list of the most important learning experiences a person could have in their life, it would definitely include living in a different culture, even if only for a few months. When it came time for me to leave Japan after five years, Fukumura-san gave me a photo of Mt. 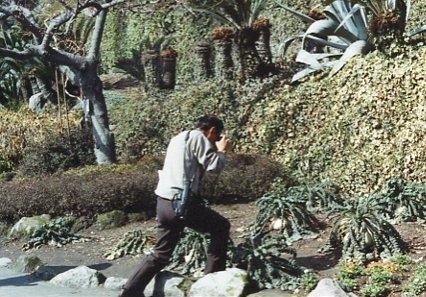 Fuji that he had taken on one of his trips to that revered Japanese mountain. Every time I look at it I smile and think of how one man’s kindness was largely responsible for allowing me to have such wonderful experiences in Japan. He was about 65 when I left, so he would be around 89 now. I wouldn’t be surprised if he’s still living an active life — he was very fit and loved to be outdoors, whether it was swimming or hiking or just walking. And that’s the way I will always think of him: healthy and smiling. If you’re out there, Akira Fukumura, I hope you know how important you were to this young American girl so far from home. I hope I was gracious enough to tell you this back then, but just in case I didn’t, I want to say it now: Thank you, my friend. This entry was posted in Happiness and Gratitude and tagged expat, gratitude, Japan, kindness, life lessons, living overseas. Bookmark the permalink. Wow, that’s an amazing story and what an experience! So nice of you to pay tribute to him – have you tried to contact him? That TV channel sounds fascinating as well – I would love to see it too. Denise, glad you liked my tribute to him. No, I haven’t been able to find him so far. Great story, Kim. I hope, by some miracle, you two are able to make contact again. I have no doubt you made a big impact on his life as well. A follow-up story would be great. Hopefully! Thanks, Donna. I don’t really have much hope of finding him…Fukumura is a very common name in Japan and our former employer doesn’t seem to exist anymore either. What an amazing story about your life’s journey, and a friend who showed you much kindness and understanding. Isn’t it wonderful to look back on these experiences and know that kindness made all of the difference in the world? I really loved this post, Kim! 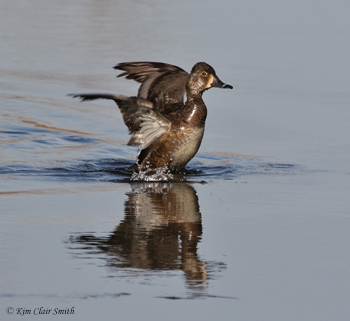 I’m always learning something new about you! Glad you liked it, Lori. I’m thinking about some other people who have had an impact on my life too — maybe I need to do a whole series of these! What a wonderful post, Kim! And what an incredible experience you had, living in Japan for those years. It’s always so refreshing to read a story about someone who has shown a kindness, or in this case of Mr. Fukumura, many kindnesses. Yes, he’s one of the good ones! This post was really amazing. I love hearing stories like this. I hope everyone gets to cross paths with someone like Mr. Fukumura at least once in their life. Thank you, Lauren, I’m glad you liked it. I’m glad I thought to write this tribute to him…it felt really good to put this gratitude out into the universe.